When the end to your pain problem seems nowhere in sight, turn to the pain management specialists trusted by area doctors for comprehensive pain relief solutions. In Baton Rouge and surrounding communities, more doctors and patients trust The Spine Diagnostic & Pain Treatment Center. In fact, over 200 doctors have recommended us to their patients in pain and these patients tell their friends about us. Our pain management doctors are double board certified and fellowship trained, and our physiatrist has advanced training in electrodiagnostic medicine. 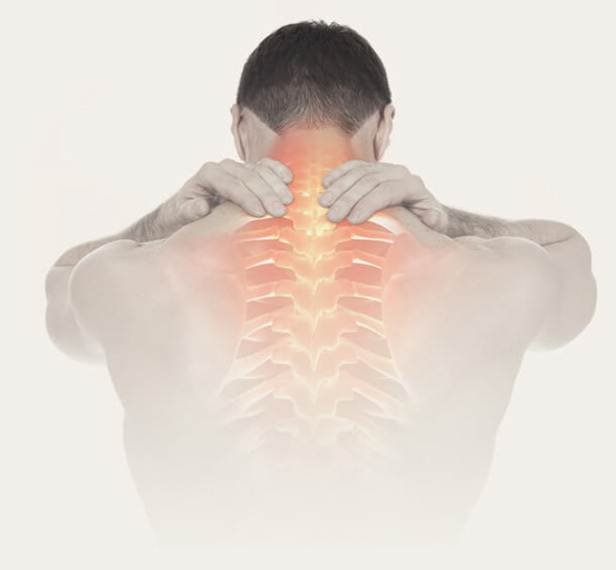 For your convenience, The Spine Diagnostic & Pain Treatment Center has multiple locations to serve you in Louisiana including Baton Rouge, Denham Springs, Gonzales, Prairieville, Zachary, and Brusly. Save time and fill out your pre-procedure paperwork online. Completing the online form is easy, secure, and essential for you to receive the best care possible.